Kicking off December we have Write a Business Plan Month! 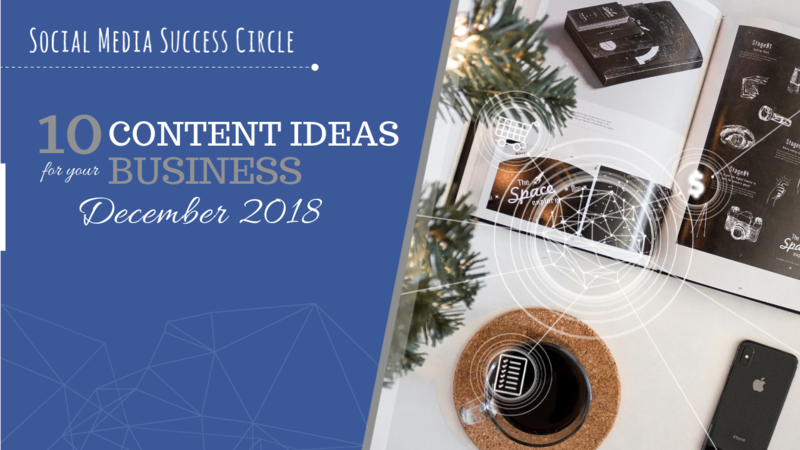 Every business can utilise this month by planning, creating and scheduling future content and/or planning where you want your business to be in the next quarter and how you're going to get there. So what are you waiting for? 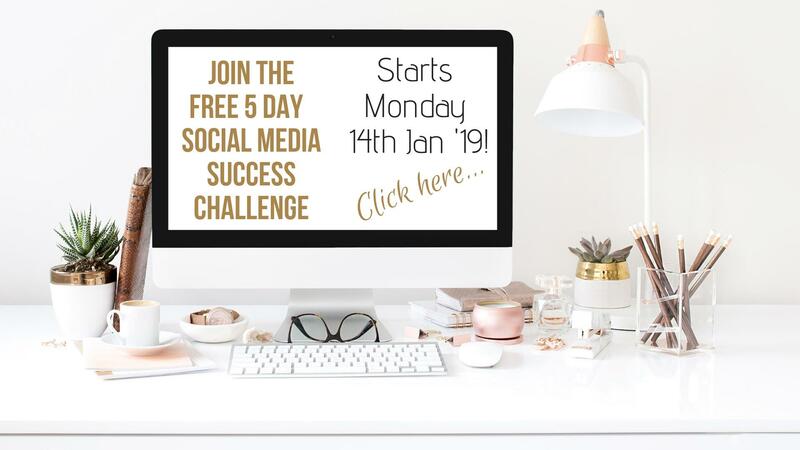 Start planning and creating your social media plan. This day aims to promote the rights and well-being of persons with disabilities in society. There are many great quotes about celebrating differences and inclusion. Today is the day to show your business understands what that means. Today is Walt Disney day! Celebrate the creator of the world's most beloved movies, theme parks and characters of all time by sharing one of his many magical quotes with your followers. You could also do a fill in the blanks type question on your profiles. Something like "My favourite Disney movie of all time is......." These type of posts are great for generating engagement and conversation! Do you or your workplace do any volunteering? Today is a great day to acknowledge the amazing volunteers in our community and to share your own stories of what you do to support those who need it! Human Rights Day celebrates the Universal Declaration of Human Rights and has been celebrated each year since the declaration’s adoption in 1948. Every wanted to share a cute picture of a monkey? Today is your day! Or maybe you could share a funny Monkey gif and encourage others to find their favourites. The summer solstice, also known as midsummer, occurs when one of the Earth's poles has its maximum tilt toward the Sun. It happens twice yearly, once in each hemisphere. For that hemisphere, the summer solstice is when the Sun reaches its highest position in the sky and is the day with the longest period of daylight. That is the 21st December this year for the Southern Hemisphere. It is also the winter solstice for the Northern Hemisphere, being the shortest period of daylight for the year. This is a good time to talk about rejuvenation, change and turning of tides/seasons. Christmas Day is the perfect time to schedule a heartfelt message of thanks for your staff, customers and communities. You may do this on the day that your business closes before Christmas, including your holiday hours or you might do it on the day. Just make sure that this is a genuine heartfelt message and not an opportunity for promotion. People are focussed on festive cheer and family and don't want the intrusion of commercial type content. Boxing day falls directly after Christmas Day and is typically known for its crazy boxing day sales! If you own a retail business you can take advantage of this by cashing in on the boxing day hype by holding your very own discounted sale. You can promote your sale on social media and may even have 'social media only' specials or rewards. This day signifies the last day of the year and the beginning of a new one! Everyone can celebrate by creating a Happy New Years post, maybe even create some user-generated content by asking your followers to comment what their new year's resolutions are!